Play Back To Candyland - Episode 1 and more Match 3 Games on Games1.com! Victory has never been so sweet! 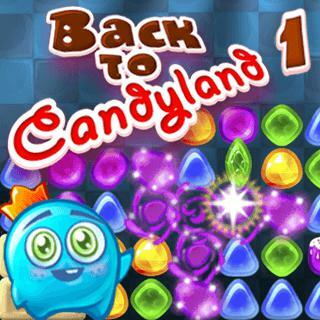 Tap the candy to remove groups of same-colored stones in this cute Match3 game. Combos give you bonus points, lines of jellies create special stones. Make sure to complete all challenges and master 35 levels! Can you finish all with 3 stars?